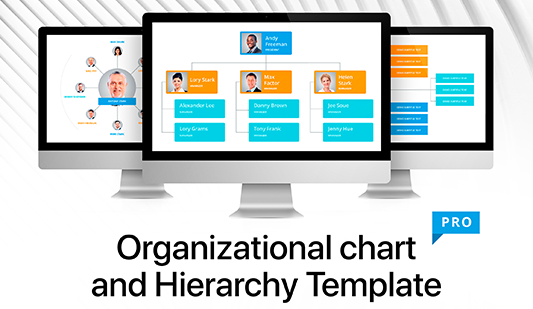 Flowcharts for PowerPoint, Keynote, Google Slides - Download Now! This section is the collection of all flowcharts represented on the site. We’ve combined the slides in one section to simplify the process of the search of necessary templates. 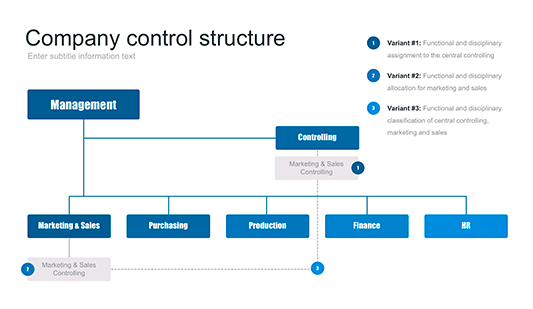 The flowcharts are visualization tools that are widely used in business and marketing reports and presentations. Employees in the sphere of marketing or business frequently deliver speeches for meetings, seminars, conferences. 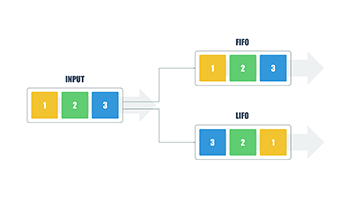 Such flow charts help to simplify the process of preparation. 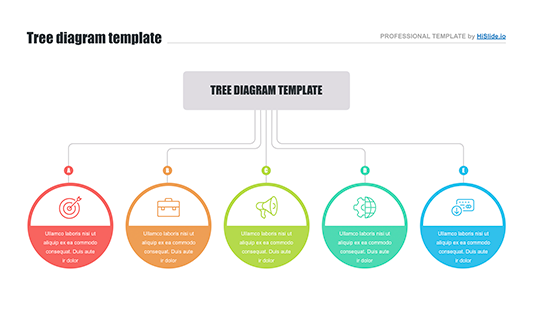 Adding this element to presentations allows speakers to make information more vivid and attractive, diversify the whole speech, as well as clearly visualize complex data. 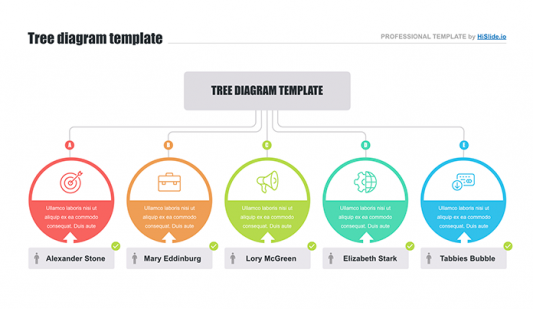 The use of various visualization tools such as the chart flow guarantees that a topic will be successfully perceived and listeners won’t get bored. Our slides are completely ready for work. We offer only approved high-quality charts and guarantee a convenient safe work. 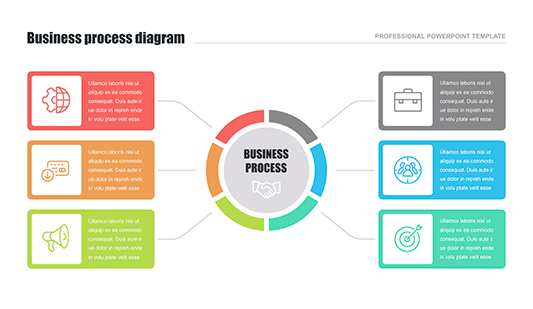 Our process flow diagrams do not only visualize complex information but also serve as an image-maker for every speaker who wants to impress an audience and prove a high reputation. 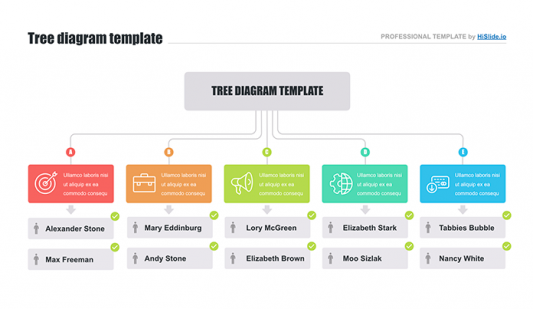 Choose a processes flow diagram and prove skills displaying high-quality professional presentations.